We are currently working on a macro-economic analysis and evaluation of hydraulic energy storage devices based on the Buoyant Energy principle. Another main focus of ours is the identification of possible designs, construction methods, materials and system components. 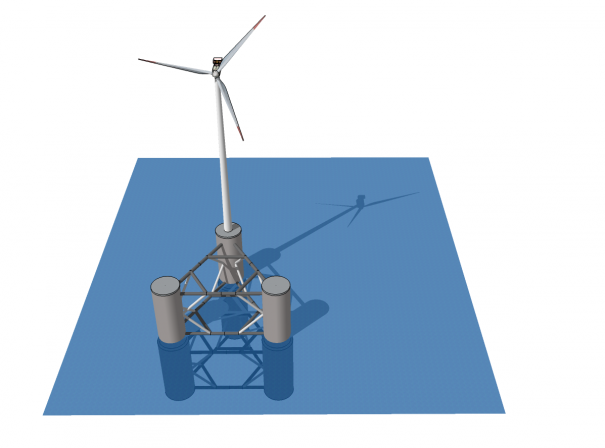 Above all, the combination of small floating energy storage units and wind turbines (”floating wind turbine“) and their arrangement in clusters is a promising approach with many advantages that we are researching. Research partners are welcome: Please contact us!